On more that one occasion I have baked for my family two or more banana breads and found that as popular and delicious as they might be, some of them are left over. Since fruit breads can be perishable if not stored well, I have come up with important tips on storing some of the popular quick breads, they will help you with any left overs from your home baking or bakery purchases to be consumed the next day or a few days later. If the quick bread is home-made let it cool completely before storage. Wrap tightly in alluminium foil or cling wrap and store in a cool dry place for at least two days. If available, you can also use a plastic air-tight resealable container. If you have a refrigerator, store the wrapped quick bread for at least three days. For longer storage, place the wrapped bread in a heavy-duty resealable plastic bag or container and freeze up to three months. For consumption, remove and if the quick bread is hard, don't worry; warm in a microwave for a few minutes, it will be moist. If home-baked, let them cool completely and then wrap them with cling wrap. Place the cookies in an air-tight plastic container or resealable plastic bag and store in a cool dry place for up to four days. Make sure you store soft cookies and crisp cookies in separate containers. If stored together, moisture from the soft cookies will soften the crisp cookies and they will lose their crunch. 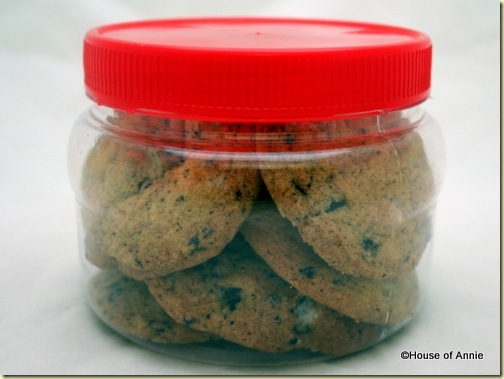 For longer storage, freeze the cookies in the container or resealable plastic bag for up to three months. For consumption, thaw wrapped cookies at room temperature before frosting and serve. If crisp cookies get soft during storage, crisp them up by heating in 300 degrees Farenheit or 149 degrees Celsius oven for five minutes. For a one-layer frosted cake, store in a lightly covered plastic container. For a multi-layer cake, store under a large inverted bowl. Insert a spoon handle under the edge of the cover to prevent an air tight seal for the frosted cakes to avoid retaining moisture because of the frosting getting soggy. Tightly wrap the cake in cling wrap and store in a cool dry area for at least two days. If available, you can use a cake plastic container for storage as well. If you store the wrapped cake in a refrigerator, it can last up to 4 to 5 days. For longer storage, you can put the wrapped cake in an air-tight container or plastic resealable bag and store in the freezer, it can last up to four months. 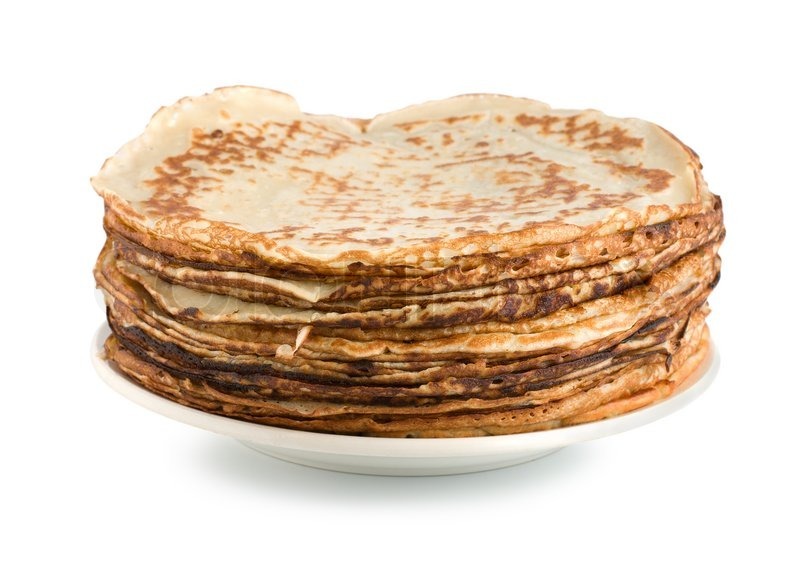 If you and your family love pancakes in the morning for breakfast, but you are a busy person and don't have enough time in the morning to make them. You can make a large batch in the weekend and freeze them to use all week. When you finish cooking the pancakes, let them cool completely. Freeze individually on a long plate or a rectangular baking sheet in the freezer. When they're frozen, place them together in an air tight resealable plastic bag or container. Freezing them individually stops them from sticking together. For consumption, reheat with a microwave oven or a toaster oven if you have one, it helps restore the crunchiness at the edges. Enjoy your pancakes any time!